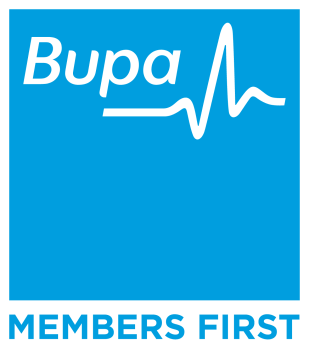 Diabetes is a serious physical ailment which when detected, brings in with it lots of side-effects. Several body parts got affected all because of an abnormal increase in blood glucose (sugar in colloquial terms) level. 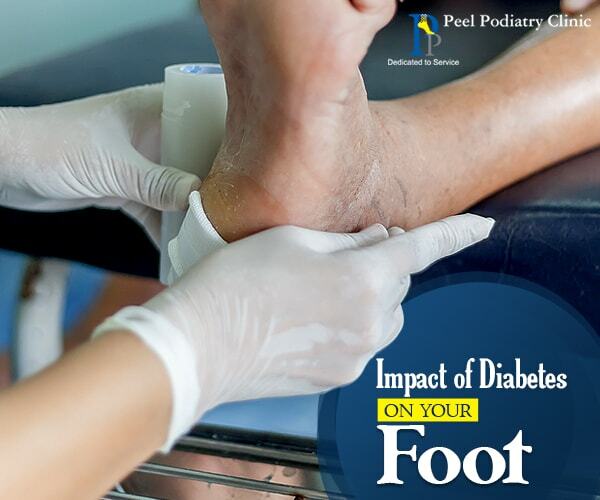 A patient suffering from diabetes must take a good care of his/her foot. A proper knowledge on the subject might help one taking ideal measures in this regard. Apart from reading our write-up, it is better if you visit a podiatrist practising in Mandurah. Experts could offer you valuable tips. Knowledge is empowering. Those who are suffering from diabetes should gather more knowledge about its implications. It will help in monitoring your body from a close quarter. In addition, you must know the factors that trigger this problem further. On blood flow: The blood flow may reduce in the lower body due to blockage. The symptoms could be found in the way of dry, pale, thin and easy to rupture skin. The loss of hair might increase. Because of an abnormal blood flow, a wound or injury might take longer than what it normally takes to heal them up. Many times, you will find that without dressing, offloading and a proper podiatric care, it is impossible to heal the wounds. For bespoke care facilities, you may contact the podiatry services at Mandurah. On the Nerves: High blood sugar level might impact your nerves badly. They may degenerate to such a level that even when you would stand on some dangerous things like sharp or hot surfaces, you might not feel them. It might also cause a hypersensitivity to needles, pins and numbness. The intensity of sharp shooting pain and cramp would also increase. You may lose the strength of your foot muscle thereby suffering from deformed foot shape and size which will ultimately result in imbalanced gait. On the Muscles: Malfunctioning muscles could give rise to the symptoms of cramping, spasms, tightness and weakness. The proficient podiatrists of the ‘Peel Podiatry Clinic’ in Mandurah can provide you the best consultation service with respect to how to take an ideal care of your foot muscles. Depending on the type of Diabetes, special podiatry treatment facilities are available to the patients. The clinics located in the Peel region offer the best quality treatment facilities to the patients. The podiatrists in Mandurah will take your health review, verify the type of footwear you are wearing, the blood flow and sensation etc to ascertain the extent of your foot injury or trauma. Do not delay and visit them to avail personalised podiatry services. I was suggested this blog by my cousin. I am not sure whetheer this post is writtewn by him as nobody else know such detailed about my difficulty.